Play a fun, simple cup-themed icebreaker, e.g. Cup Relay: Kids have to run to and fro 2 buckets, carrying a cup of water from one to another. First team to finish wins. We’ve just finished a series on Jesus’ encounters, parables and miracles in the Book of Luke. 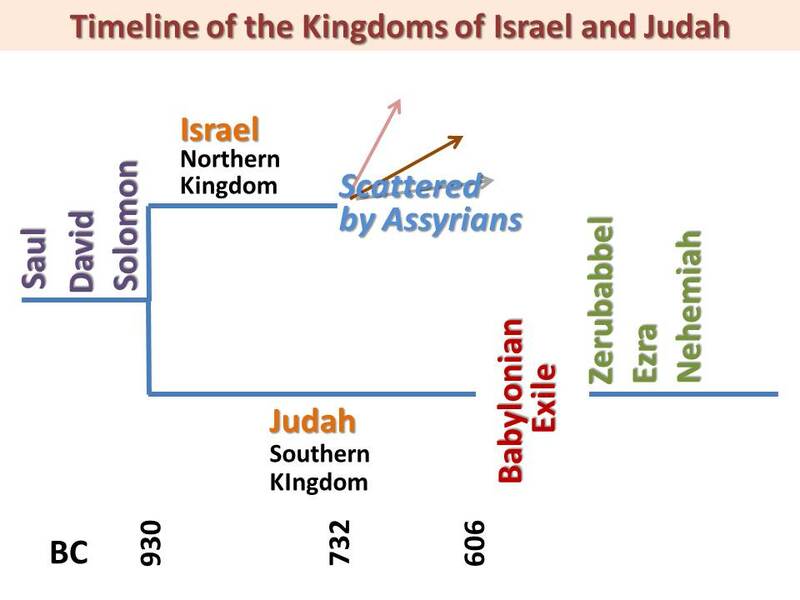 Briefly go through timeline of the Kingdoms of Israel and Judah to show where Nehemiah fits in. Israel had many bad kings and kept sinning against God. In the end, the 10 tribes were attacked and scattered by the Assyrians. Judah had some good kings, but also many bad kings. In the end, they were attacked by the Babylonians and taken into exile (prisoners in a foreign land). In the years that passed, God raised up godly leaders to bring his people back to Jerusalem and to rebuild it. E.g. Zerubabbel led the first group of exiles to Jerusalem and rebuilt the temple. Another of those leaders was Nehemiah. Nehemiah was a Jew in a foreign land. But he was given a very important position — he was the Persian king’s cupbearer! A high-ranking officer in royal courts, whose duty it was to serve the drinks at the royal table. On account of the constant fear of plots and intrigues, a person must be regarded as thoroughly trustworthy to hold this position. He must guard against poison in the king’s cup, and was sometimes required to swallow some of the wine before serving it. His confidential relations with the king often gave him a position of great influence. Many of Nehemiah’s friends had gone back to Jerusalem with Zerubabbel. One day, some of them, including Nehemiah’s brother Hanani, came to visit. Imagine you are studying or staying overseas, and you hear this sort of report from home — that your family is in trouble, their house is broken and their gates have been burnt. How would you feel? A city without walls! In those days, walls were a city’s main protection against its enemies. Remember the wall around Jericho that Joshua and the Israelites had to march around? Have you seen the Great Wall of China? They help to keep enemies out and the city’s people safe. A city without walls would be vulnerable to attacks and easily taken over. So it was a big deal that the grand city of Jerusalem did not have proper walls. 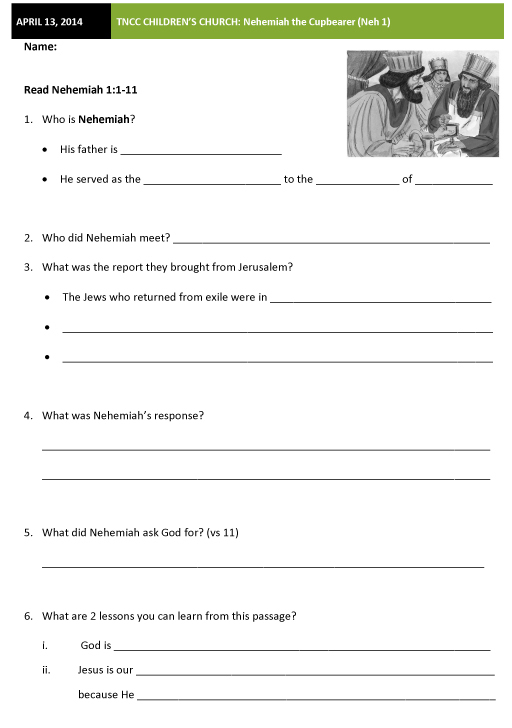 Nehemiah was very sad. He sat down and cried. He mourned and fasted and prayed. 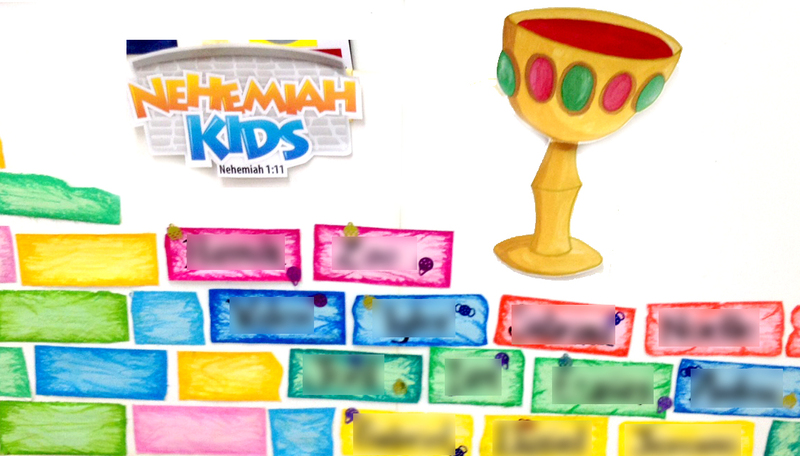 Nehemiah knew that God was a Promise-keeping God who keeps His covenant of love (Neh 1:5). Under the Old Covenant, God’s covenant was conditional, e.g. “with those who love him and keep his commandments.”Under the New Covenant, we receive His unconditional blessings because of Jesus, and, in response, we love Him and keep His commandments. Nehemiah knew that if he wanted to do anything about the situation, he’d need the favour and blessings of the king. Nehemiah also knew that God had placed him in an influential position as cupbearer. God had punished the Jews by exile to Babylon due to their repeated sins … yet by His grace, He brought them back to Jerusalem again. God never forgot His people, despite their disobedience. He used pagan kings and various leaders, such as Nehemiah, to effect His plans and purposes — to bring back the people, to rebuild the temple and walls, and to re-impart the Word to them. He raised Nehemiah, a captive, up to a position of importance and influence — the 3rd most important man in Persia, with direct access to the king — for this very purpose. Nehemiah was willing to take poison on behalf of the king.